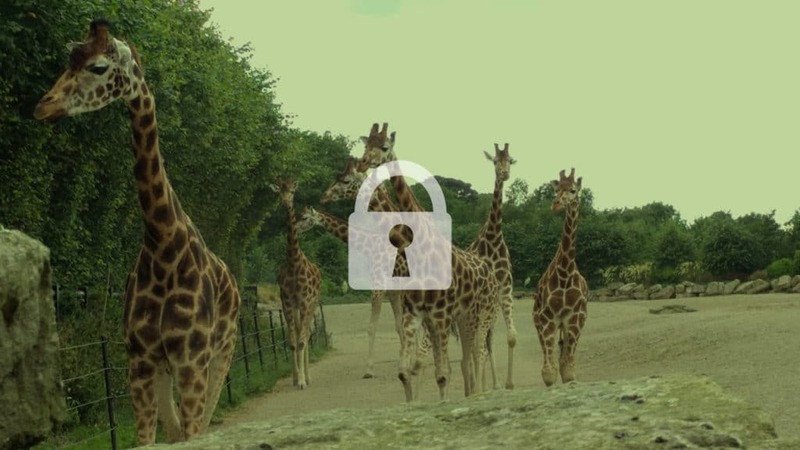 Dublin Zoo has admitted it has been hit by a scam in which cyber criminals were reportedly able to steal up to €500,000. The zoo has stated that they are cooperating with the Garda National Economic Crime Bureau in a case of invoice redirect fraud. While neither the Gardaí nor Dublin Zoo revealed the amount of money taken, sources have reported that it was up to €500,000, most of which was successfully recovered. Reports indicate that Dublin Zoo may have lost up to €500,000 through the scam, with an estimated €130,000 remaining at large overseas. In a case that has set a new precedent in data breach law, UK supermarket giant Morrisons has been found liable by a High Court for the actions of a former staff member who purposely leaked payroll data for thousands of employees. The decision was reached as part of a class-action lawsuit brought against Morrisons by over 5000 current and past employees of the company, and was in relation to an incident that took place in 2004 – where an employee posted 100,000 employees’ personal details on the internet. This personal information included bank details, salary, insurance information, phone numbers and addresses. 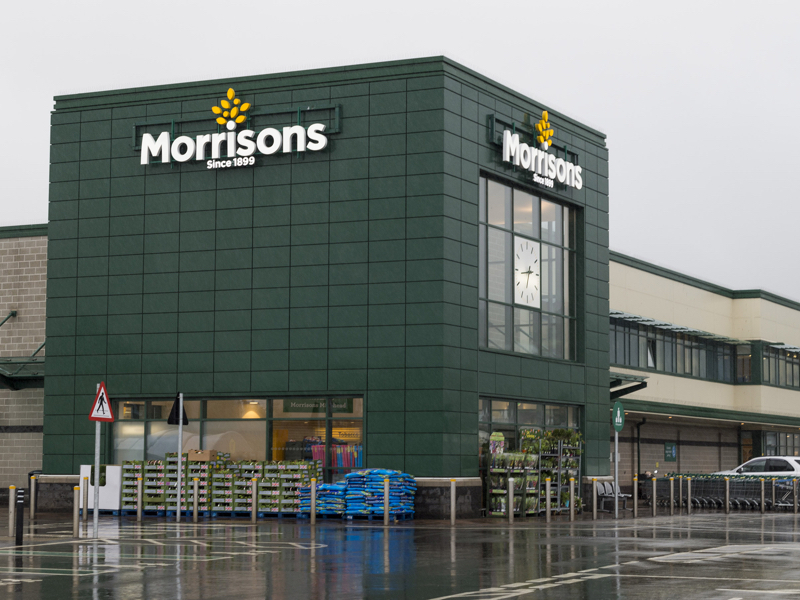 Lawyers have refereed to this ruling as a “landmark” decision, as it was the first class-action suit filed over a data breach in the UK, and ruled that Morrisons was liable to owe compensation to the victims despite the judge ruling that Morrisons had not been at fault in any way. However, this case is very much in keeping with current trends in regulation to fiercely protect user data, and the high expectations being placed to companies to ensure this. Nadine Dorries, a British MP, has made news over the past few weeks after admitting on Twitter that she shares the password to her work PC with other staff in her office and even “interns on exchange programs”. According to Dorries, the main reason for this is that her staff can access a shared mailbox on the PC and reply to constituents. More worrying still, in wake of the backlash directed at Dorries, other MPs have come forward and admitted to the practice, revealing a worrying trend. In a further statement that showed up Dorries’ lack of data protection savvy, she tweeted that since she was backbench MP without access to government documents, there was nothing sensitive to access. 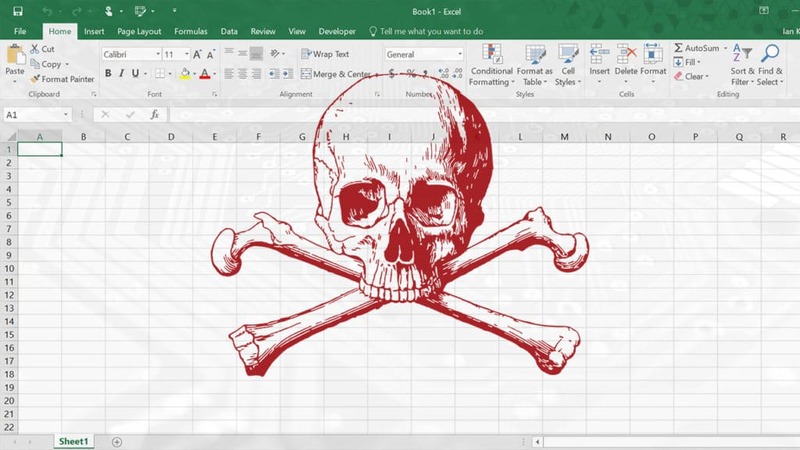 Dorries (and hopefully all other MPs sharing their passwords) are in for a rude awakening, however, as not only is sharing passwords against the rules of parliament in the UK, but even information as basic as an address book constitutes Personally Identifiable Information (PII) which is subject to strong protection under existing data protection laws – and will be protected even more fiercely under the upcoming GDPR, even in the UK. 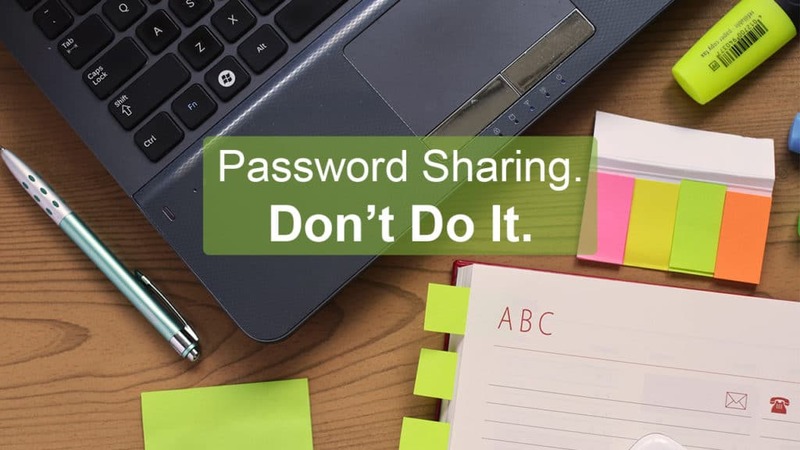 Password sharing may be standard practice among MPs, but it is far from best practice. Mailbox delegation could achieve the same productivity with a fraction of the risk. The Central Statistics Office has admitted to a data breach involving an error by a staff member, leading to a sever breach of data protection rules. 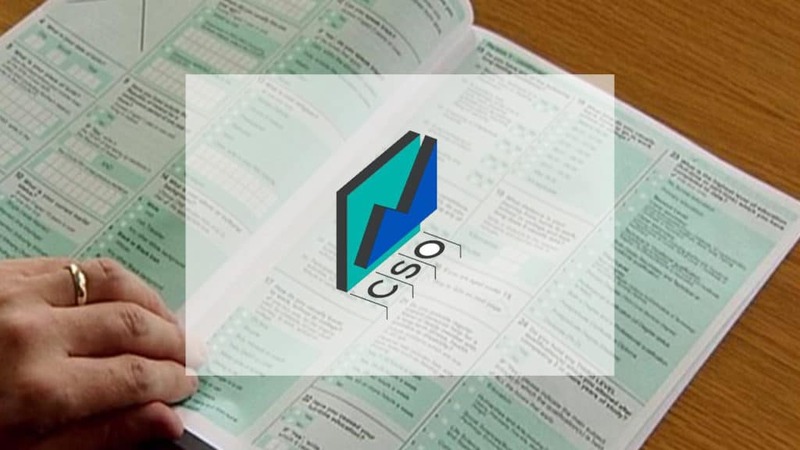 Reports were made last week that a past employee for the CSO has been sent P45s of other past and present employees in error. The past employee was outraged at the time, as she believed that 1000 people’s records had been breached. The CSO has since issued a “sincere apology” for the incident, and volunteered that the incident had not affected 1000 people, but had actually concerned 3000 former employees.